Amazon, books a million and little unique boutique type book shops where you find really old ones . Thrift Stores and Goodwill stores usually have some hidden gems. I was just looking at a book on this site but can’t figure out if it’s a hardcover. Like to mix it up. Thrift stores, Barnes and Noble, and Yard sales. Barns and noble, Half Priced Books, Books a Million, Goodwill, any place I see a stand full of book I am there looking through it. Better World Books online if I happen to be looking for physical books. Local owned used book stores and Powell’s in Portland Oregon. Our libraries all have used bookstores. Love them! local cancer charity shops,brilliant bargains. Oh, Hastings, how I miss thee. It’s fun to sort those in the UK from those in the US by the way comments are written— e.g. charity shops or Goodwill. I usually order from Amazon because I have anxiety & it’s challenging to go to a store. Right now, it’s Amazon, as I live in an area that has few bookstores. But when I lived in San Francisco, it was used book stores, any that I could find (and luckily I lived in an area that had a lot of them within walking distance – my idea of heaven). We have a B&N and that’s about it. Most of our stuff comes from Amazon especially since we both have Kindles. Thrift stores, goodwill, dollar tree, and half priced books for physical books. Amazon for ebooks. Mostly charity shops,asda,the works.i like searching in charity shops.you never know what you will find.. There are no bookstores in my neighborhood. My only choice if I want to go to a “real” store is to drive 20 miles west or 20 miles south to the closest Barnes and Noble stores. It’s disgusting that all the bookstores in the San Fernando Valley closed except for the B & N in Studio City (that’s my south drive). Half Price Books is my favorite, but Barnes & Noble for the new ones. The King’s English Bookshop in Salt Lake City. It’s awesome. Costco-Books-a-Million-Barnes and Noble and Amazon. thrift books and if one is in vintage books, there is a site called……easy chair books. enjoy!! Amazon, Book Outlet, Thriftbooks, and A Little Shop of Stories. Amazon….Barnes and Noble…..or I get them through paperbackswap….or the Library! 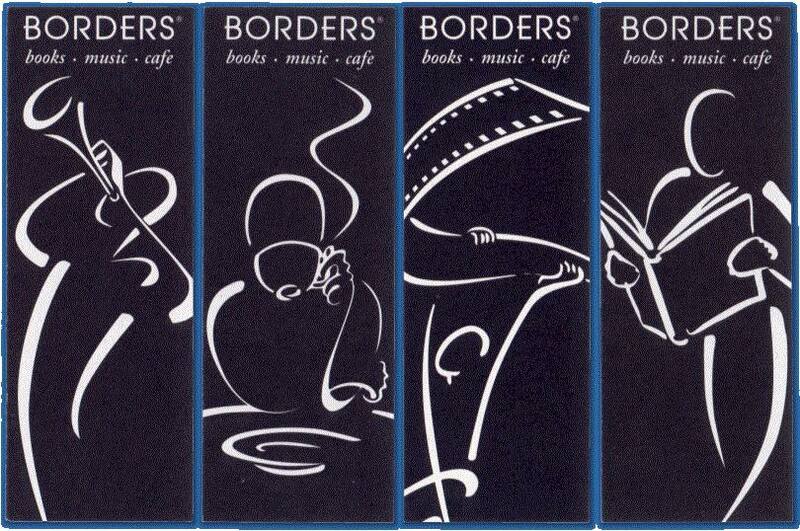 Since Borders have all closed around here, I’m relegated to reading reviews on Amazon if I’m looking for a book. Sad! Other than that, I can always refer to Barnes/Noble ONLINE. The actual store is very cold to me, not inviting to sit and relax and peruse books! I need ONE GOOD FRIENDLY BOOK STORE AROUND HERE! PLEASE! One with books I want to buy. I like to get books at our Sam’s store because you get a 30% discount.